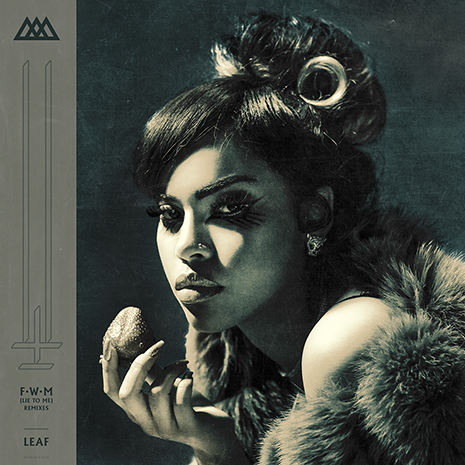 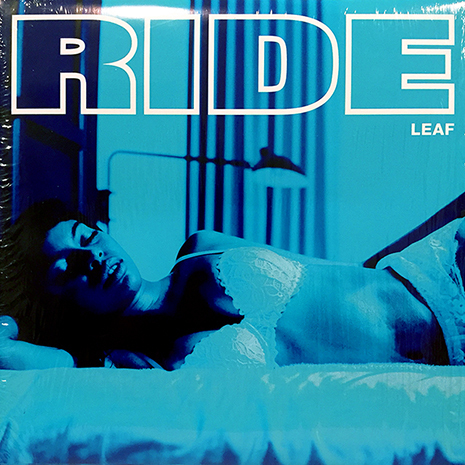 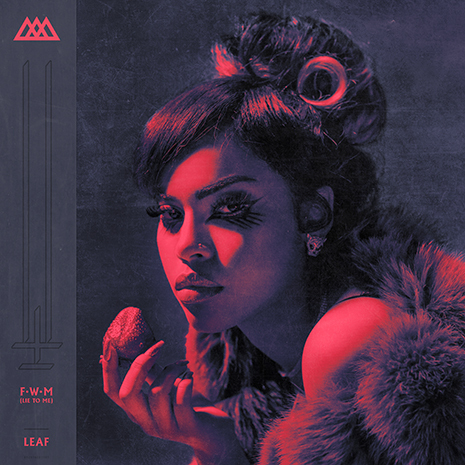 Leaf’s fierce, empowered lyrics and innovative flow have earned her a spot at the forefront of a new generation of female MCs, praised everywhere from XXL to Vogue, Complex to Nylon. 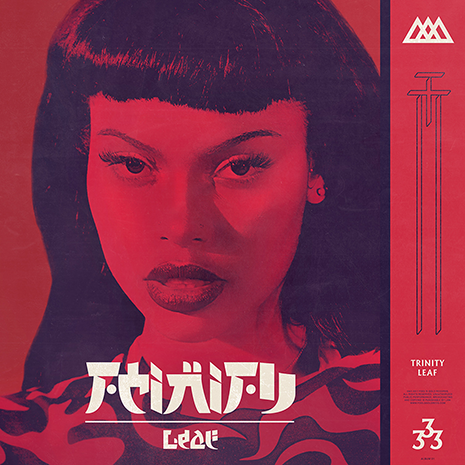 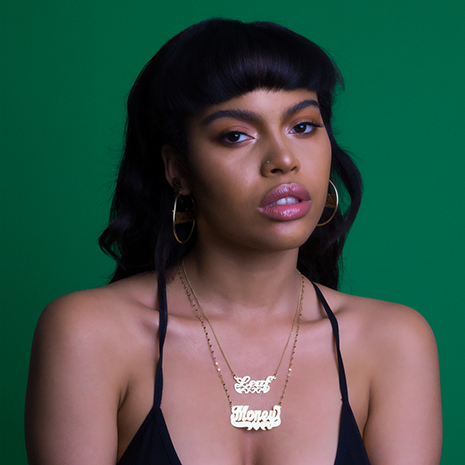 The meticulously-curated 13 tracks on her debut album Trinity balance biting raps with Leaf’s gorgeous singing voice, honed at NYC’s famous performing arts school LaGuardia. 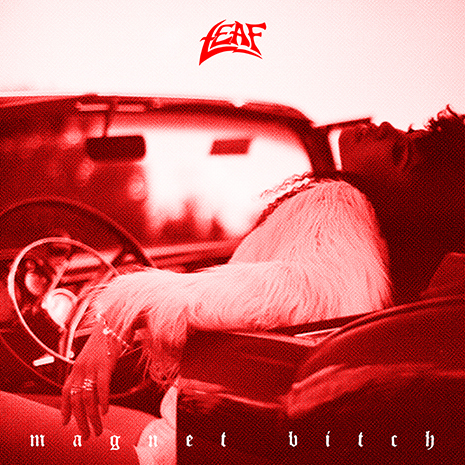 Featuring singles “FWM (Lie To Me),” “Nada” feat. 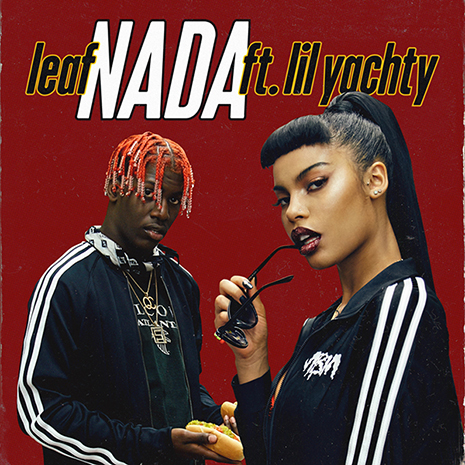 Lil Yachty, along with straight-shooting banger “I Don’t Like You” and irresistible “Weekend,” Leaf collaborated with an all star lineup of producers on Trinity, including Sonny Digital (Future, ILoveMakonnen), Soundz (Jeremih, Rae Sremmurd) and BHarv (Justin Bieber).